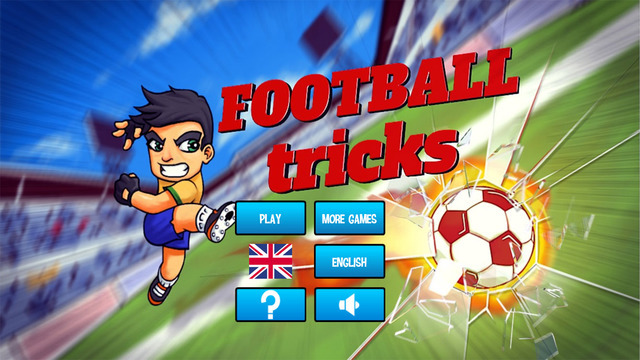 Win the Football Tricks competition game, choose your country and compete against all your opponents. win the World Cup in the final challenge! use the help from your teammates.